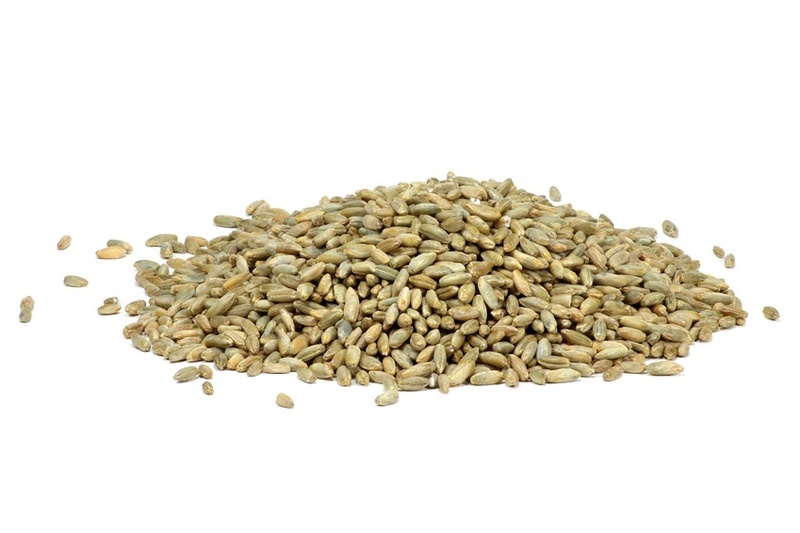 Rye grain is a wholegrain that is an excellent source of ditary fibre (about 16g per 100g), starch and protein. Essentail minerals and vitamins found in Rye grain include; B vitamins, vitamin E, iron, magnesium, manganese, zinc. Among grains, rye grain has the highest content of phytoestrogens. Evidence suggests that high intakes of phytoestrogens help promote digestive and heart health.